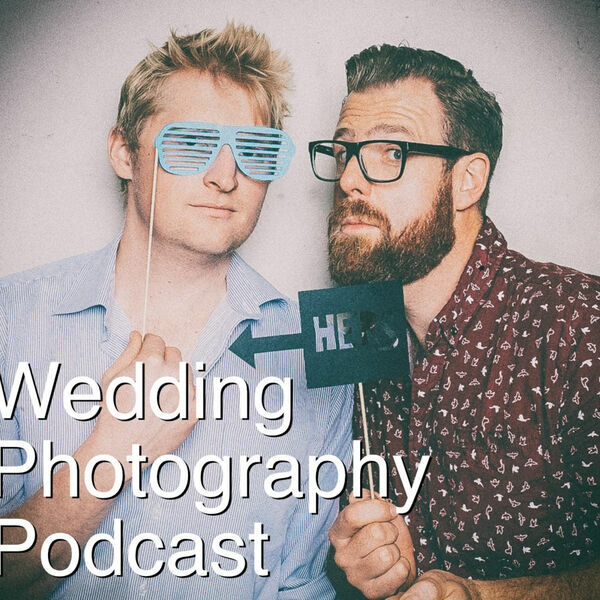 Tom has a the wet wedding to end all wet weddings and gives his 3 tips for handling such an occasion. Greg shares his experience with a Google Adwords company. We chat about new Sigma lenses too!